We are not dead, rather 86 Culture is growing bigger but most of our activities recently shifted to our rather busy Facebook group. Enjoy this nice video that our member Paul just shot. Its a bunch of some of our prominent members enjoying their 86 in its natural habitat. 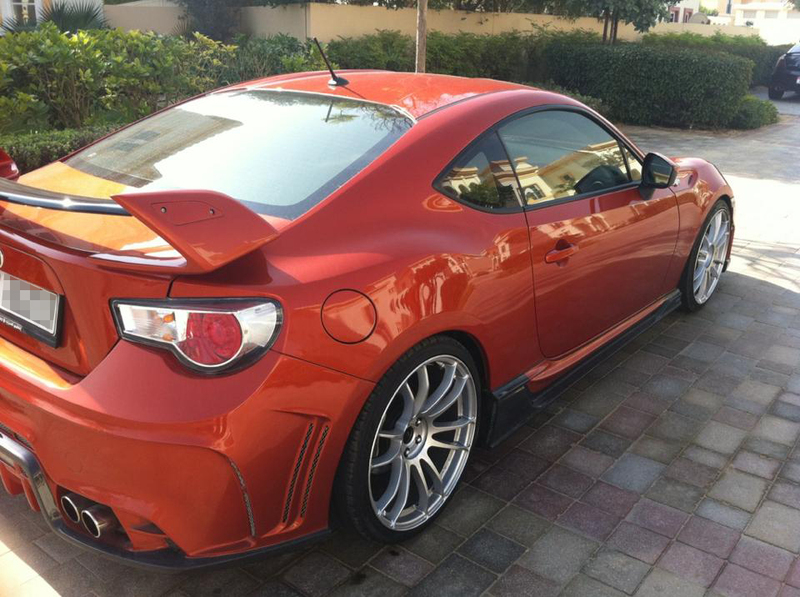 This is probably one of those handful of heavily altered 86/BRZs in the UAE. 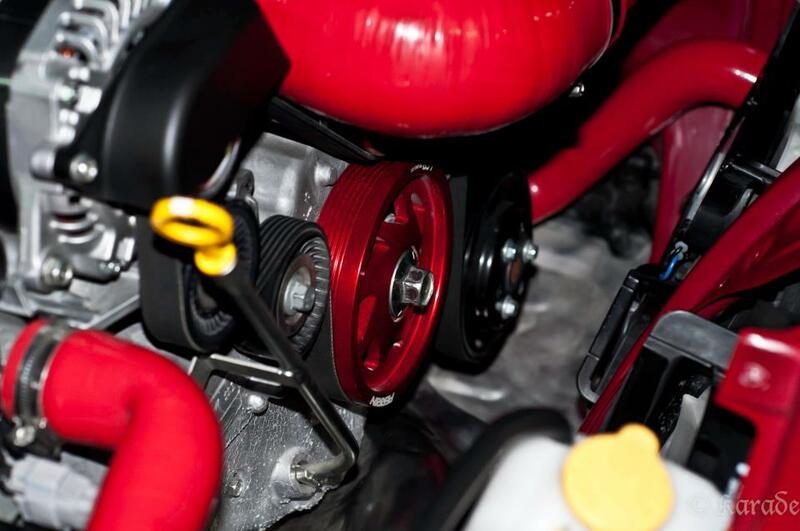 Loaded with the most common and aftermarket extras available from Perrin, GrimmSpeed and Cusco; we have no exact idea about what upgrades are used or how much extra performance is squeezed out of it. Thanks to Rohit for sharing these shots! This is perhaps the first Tommy Kaira package to be fitted on an 86 in the UAE. The owner is currently planning to upgrade the car’s performance up to 400 horsepower so it should be a car worth keeping an eye on. Photos are sourced originally from the owner. The increasing number of people passionate about sitting behind the wheel of their beloved childhood car and more people willing to venture into the risky universe of automotive restoration really restores out faith in humanity. In this crazy world we live in, we are conditioned to consume, irrationally at times; its nice to see that people are looking at the finer things in life. Things that will consume plenty of time, effort and money which are all critical resources in our modern life style yet some enthusiasts manage to amp it up and get their hands dirty. This is a Datsun Z picked up from the US by a Hamad, Nissan enthusiast who plans to rebuild it back to mint condition. We are talking about the one and only Nissan Figaro in the UAE and it is converted to Left Hand Drive. The current owner kept the car for seven years so far but regrets the fact he neglected the car. Regardless we are looking at limited production car (some 20000 units) and this is perhaps one of the rare few that got their steering converted to the left side. The Nissan Figaro was really something exotic back in the days; resembling a classic roadster design reborn on the modern platform of the Nissan Micra of that time. The car is not really powerful and would need a that 1.0 engine and 3 speed automatic gearbox replaced to get it going fast. The owner is ambitious about a drive-train swap; finding body, cosmetic and special mechanical parts would be a nightmare but this is not an everyday car. I was hoping to shoot the car in daylight with a proper camera but I had no choice but to settle for the phone camera at night. After finishing from Motoring Middle East, I team up with some of the UAEboost people to shoot two of the most notorious R34s in the country. The Nissan Skyline R34 is one of the most desired and admired cars to ever come out of Japan (not for reasons like ‘Fast n Furious’ films). Nowadays car is almost a modern classic and it is a car worth driving once in a life-time. This 1978 model now has become a long term project car. Currently the car is parked in the shade at a garage waiting until proper parts arrive for that carburrated push-rod V8 engine whose internals are as dry as dust.